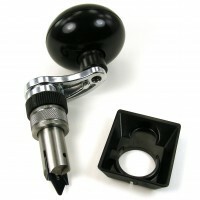 After looking for a.223 case resizing die i found that FS RELOADING is the only place that has any. So I ordered one on 12/29/12 got it on 1/3/13 and that was thru usps! And i live 1000 miles from them. I had no need to call them for anything. Great service thank you!.. 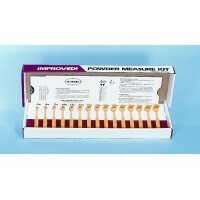 The Frankford Arsenal Powder Funnel Kit is one of the finest powder funnels available. 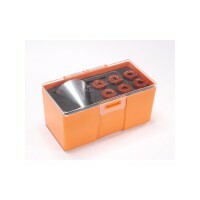 Caliber optimized nozzles stabilize the funnel on the case providing consistent & faster powder flow. The funnel may also be used without nozzles allowing you to readily transfer excess powder back into the original factory container. Caliber optimized nozzles better fit cases providing consistent & faster powder flow compared to one-size fits all funnels. 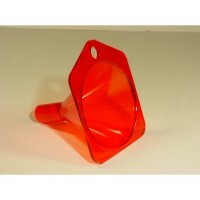 The funnel may be used without nozzles to readily transfer excess powder back into the original factory container. 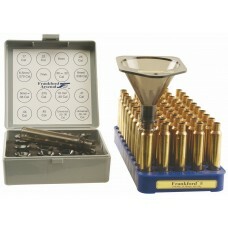 The reloading tray and empty cases shown in the photos above are for illustrations purposes only and are not included. 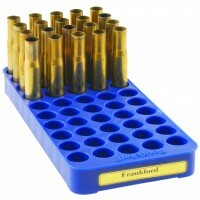 See our Frankford Arsenal Reloading Trays to order a suitable reloading tray. 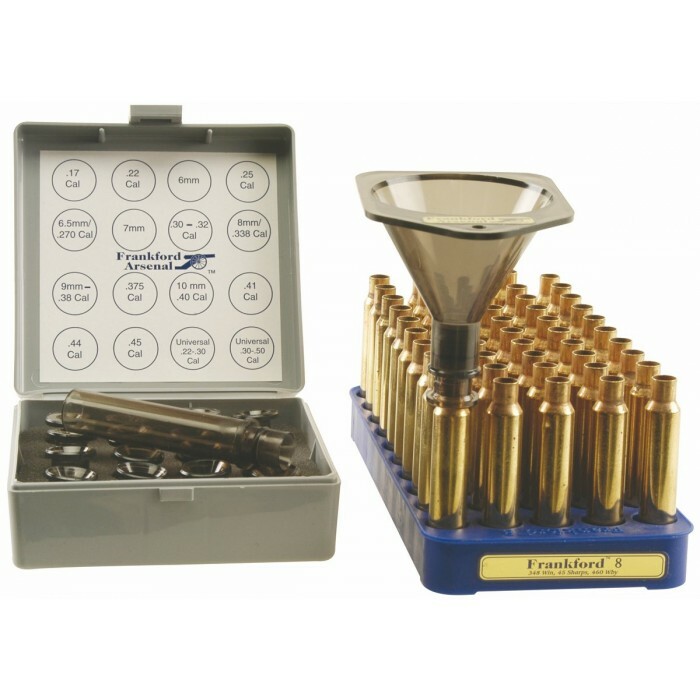 The Frankford Arsenal 7# Walnut Media works great in the Frankford Arsenal Quick-N-EZ Case Tumbler o..
Lyman s Precision Funnel Set is the Perfect system for the serious reloader. 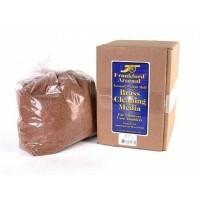 The Brass Smith Pr.. 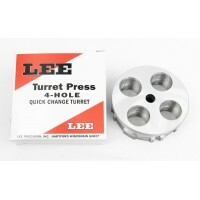 The Lee Precision Deluxe Quick Trim Case Trimmer quickly and precisely trims your brass to the corre..